Skookum Creek Tobacco was formed with a big idea: to assist the tribe’s economic future. All profits from Skookum Creek Tobacco go to crucial tribal infrastructure. 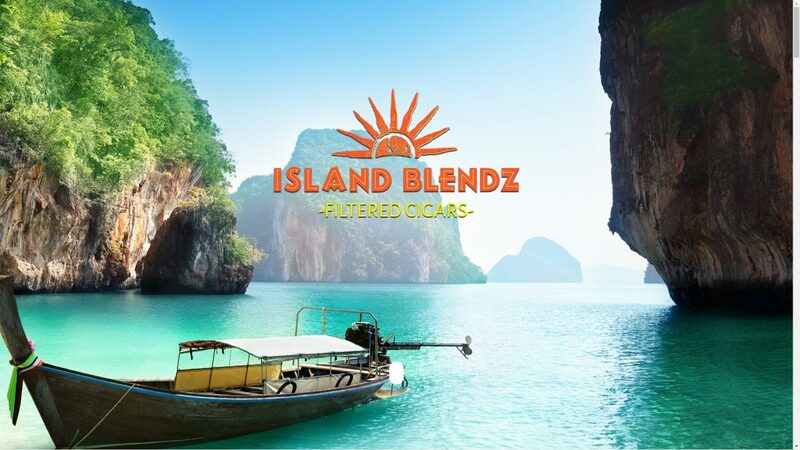 Island Blendz is one of four main brands sold by Skookum Creek Tobacco.